Christmas of Discovery Audio Devotion: Know What to Throw Away and Know What to Keep! | Jump for Joy! 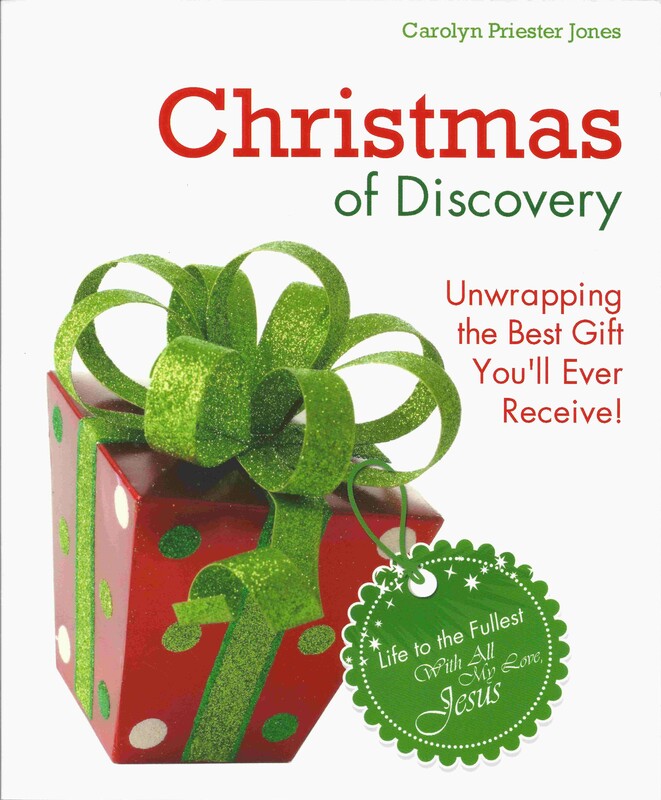 Christmas of Discovery Audio Devotion: Know What to Throw Away and Know What to Keep! On New Year’s Eve, the ball will drop in Times Square in New York City, signaling the dividing line between the old year and the new year. Will you feel or act any differently at 12:01 AM on January 1 than you did at 11:59 PM on December 31? Is there really any purpose in times lines or boundaries? Yes! They serve as reminders to slow down or stop and consider our surroundings. They say. “Proceed with caution into the future.” They say, your next moment can be different from your last … you are not doomed to repeat your mistakes. Many people like the feel of putting away the old. If you had a “bad” year in whatever way, it may feel good to realize you are not living in that year any more. If you had a “good” year, you may wish to savor the last drops of it through memory and look at how next year can be even better. Some of the best advice for life is “know what to throw away and know what to keep.” And be careful not to get confused and keep what you should throw away and throw away what you should keep! In Chapter Thirty-One of Christmas of Discovery, I invite you to explore what you will leave behind in the old year and what you will take into your new year. Jesus had a time of reflection with His Disciples and also with His Father before beginning a New Chapter of Life. He invites you to do the same before beginning your New Chapter of Life. Jesus wants to be in every moment of your New Chapter. The last thing He said to His Followers before His Earthly Form passed from view was not a parting Promise. It was an Imparting Promise! And be sure of this; I AM with you always! To listen to Chapter Thirty-One, click on the title, Know What to Throw Away and Know What to Keep! Be sure to join me tomorrow as I read the last chapter of Christmas of Discovery. You may discover that the last chapter of the book is the first chapter of the book God wants to write about your New Life! Posted by carolynpriesterjones on December 31, 2013 in Christian, Encouragement, Joy and tagged Ball Drop in New York, Christian, Encouragement, god, Happy New Year, Holy Spirit, Imparting Promise, Jesus, Joy, new years eve, Parting Promise, What to leave in the Old Year, What to Take Into the New Year.